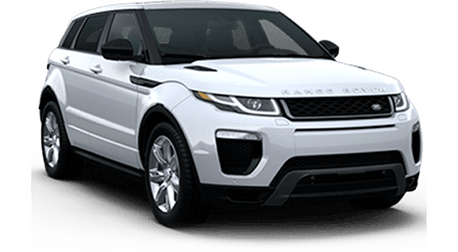 Within each of these categories, there are a number of specific parts through the Land Rover Vehicle Protection Plan. 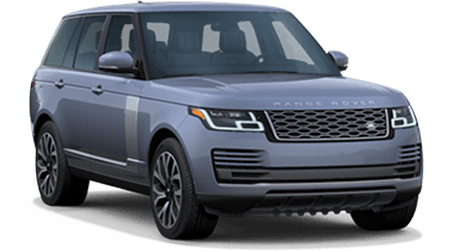 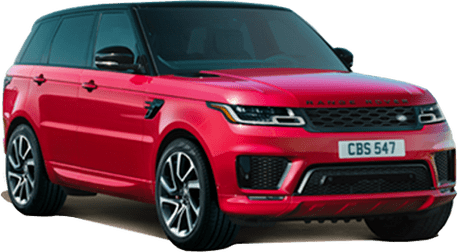 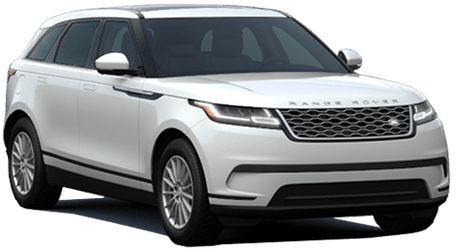 When covered parts and components are repaired by an authorized Land Rover retailer like Land Rover Redwood City, the deductible will be waived. 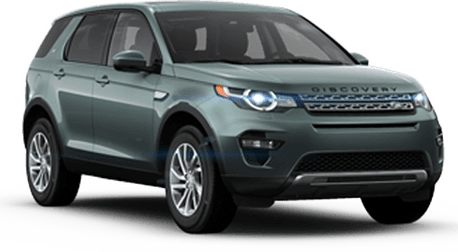 Repairs that take place at other repair facilities will include a $100 deductible. 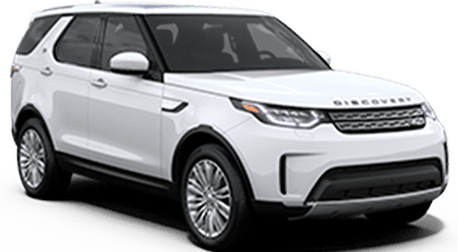 Visit Land Rover Redwood City or set a meeting with one of our specialists to learn more and see a complete list of covered parts through the Land Rover Vehicle Protection Plan.